When choosing a dental assistant school, one important factor to consider is the student services department. A student services department can be a very helpful tool for students. It can help them as they look to get into the workforce. A student services department is a division of a school that supports the students in higher education as they move through their schooling. They can provide help with things like enrollment and admissions. They also help with financial aid, academic advising, and orientation. In larger college campuses, student services can also offer support for things like housing, food services and athletics. As well as diversity, counseling, and campus living. Our schools unique lifetime job placement services are open to all of our current and past students for life. If our students are ever in need of a job they can contact us. We also keep a job board with postings of current job listings for students to access anytime. 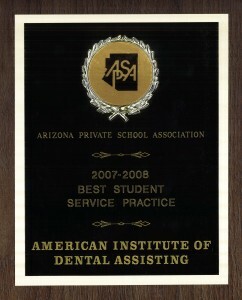 Our dental assistant school has been awarded ‘Best Student Services’ from the Arizona Private Schools Association. Our student services department strives for ways to help and assist our students to be successful. 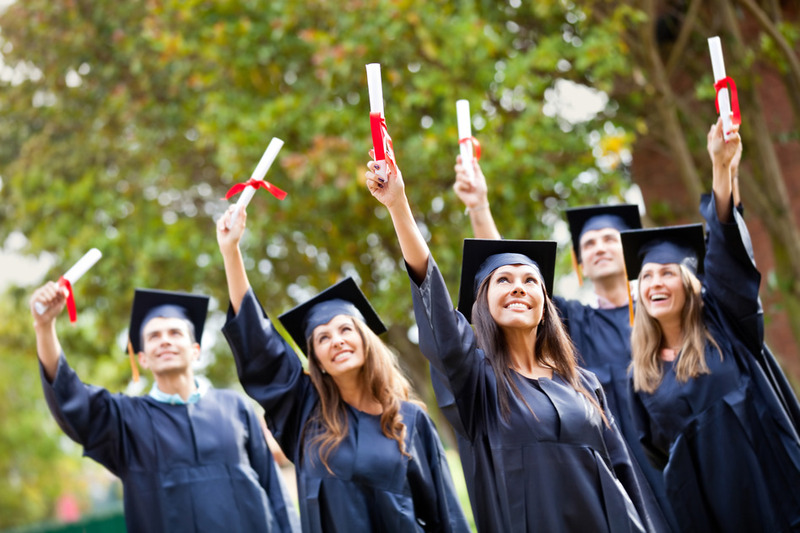 We are here to encourage and support students in this life-changing journey.